“M A | N O O | M I N,” uniquely native to these lands, is the first food given to our children, and the last foods for our elders. “Manoomin” (wild rice), a gift from our Creator to sustain life, the food that grows on the water, a gift that is sacred and culturally significant to the Anishinaabeg people. We are sharing our sacred gift with you. Ojibwe migration stories tell of how the people were told to keep moving until they came to a place where food grew on the water. 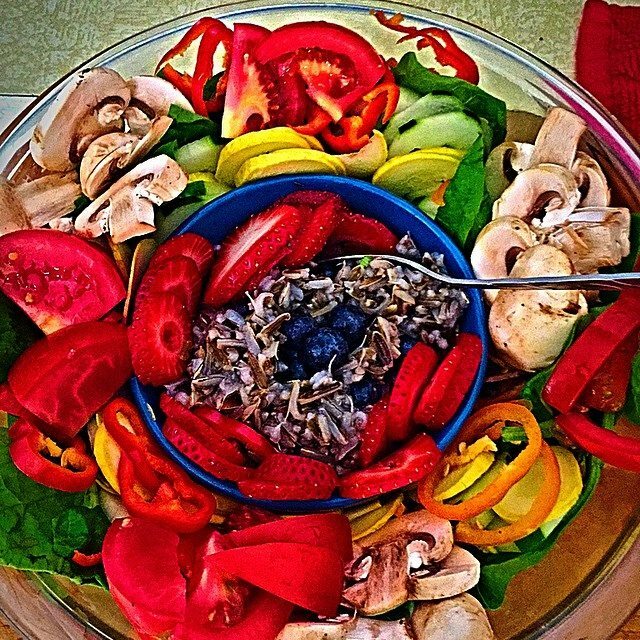 Wild rice is very much an integral part of our lives. It's there for us for our ceremonies, for basic daily living, and something we've had here for thousands and thousands of years. In August to September, at the time of the wild rice moon "Manoominigiizis," lakes team with a harvest crop enabling us to perpetuate our legacy. The flavorful green seeds of the wild rice plant, are more commonly known in the Ojibwe language as "manoomin," meaning "the food that grows on the water." It has a profound and historic relationship between the Anishinaabeg and our Mother Earth. Manoomin is the heart of the largest wild rice watersheds in the North America and Great Lakes, Superior, region containing 5th of the world’s largest fresh water. Manoominike Giizis- or the wild rice moon is upon us here at White Earth, and the lakes and rivers welcome our people to their waters. We are thankful that we are able to continue our thousand's of year's old way of life. David Aubid, District-3 Elder is a traditional leader and drum keeper of East Lake Mille Lacs Band of Anishinaabeg Akiing. Delicious, Unique Vibrant "Nutt-Like," Tasty Treat where a "little," goes a long way. Our Ojibwe Harvested Wild Rice for its unique nutty taste, Manoomin offers a touch of excitement to menus with its unusual flavor and texture. As a dish, it can easily stand alone or be served in combination with a variety of other foods for Breakfast, Lunch, Dinner or Snacks. 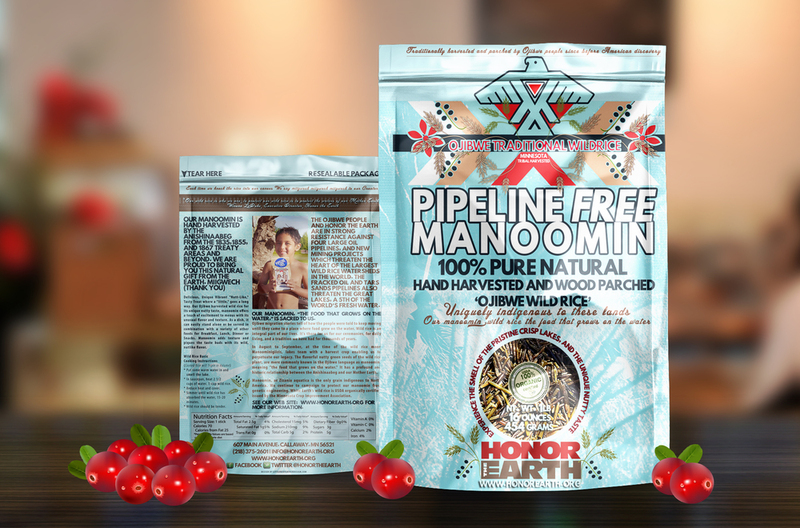 Manoomin adds texture and piques the taste buds with its wild, nutlike flavor. Manoomin is an "zizania aquatica," is the only grain indigenous to North America. A healthy natural food, uncooked Wild Rice contains more than 12% Protein and is richer in Protein than White Rice and most other grains. Manoomin is “Gluten Free,” low in fat. 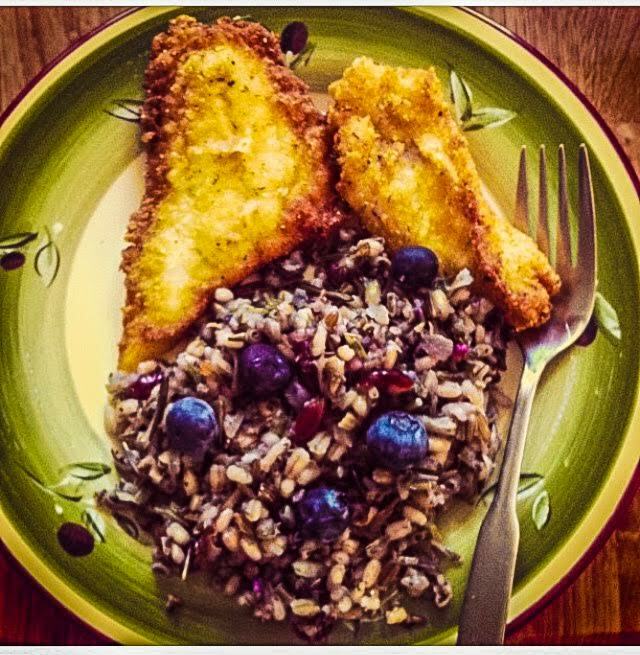 Our wild rice is also a great source of minerals, such as iron, potassium and phosphorus, as well as vitamins like thiamine, riboflavin and niacin. 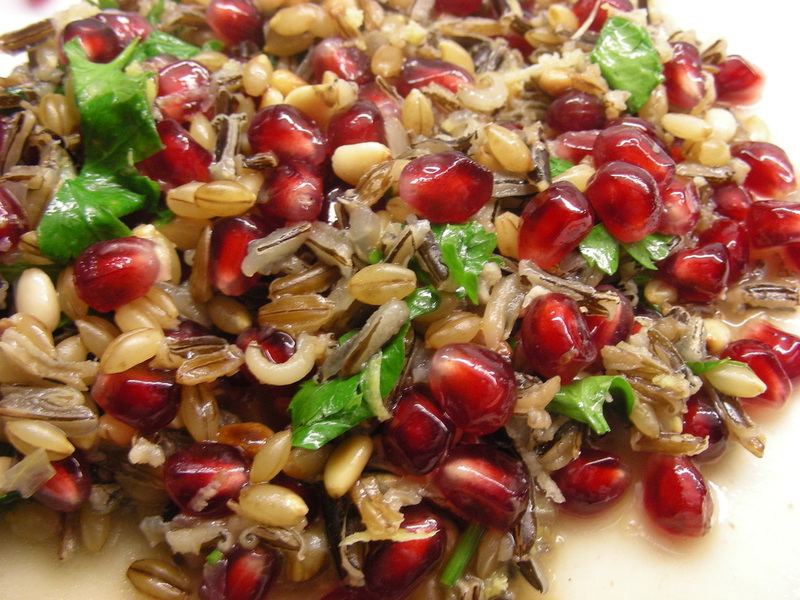 Wild Rice contains more niacin, also known as vitamin B. Our Wild Rice is a traditional diet, a cultural and spiritual essential food in many feasts and ceremonies. In 2003, we were awarded the International Slow Food Award for our successful campaign to protect our manoomin from genetic engineering. Big Rice Lake on the White Earth Reservation is organic certified. We intend to keep it this way. Our manoomin is hand harvested by the Anishinaabeg from the 1835, 1855 and 1867 Treaty areas and beyond. We are proud to bring you this natural gift from the Earth. Miigwech (Thank You). The Ojibwe people and Honor The Earth, are fighting four large oil pipelines which threaten the heart of the largest wild rice watersheds in the world. The fracked oil and tars sands pipelines also threaten the Great Lakes, a 5th of the world’s fresh water. Our manoomin, “the food that grows on the water,” is sacred to us. Love Water Not Oil. Join us to protect and defend our sacred water, our wild rice, and our future generations. Our victory against the Keystone XL pipeline shows what is possible when we come together across the lines that divide us, and form a powerful diverse grassroots movement. Join us in celebrating that victory with traditional ledger art commemorating the Cowboys and Indians Alliance and the defeat of the black snake. At the same time, help us focus our power where the threats of pipeline projects remain. Support the Anishinaabeg, our allies, and the people of the great lakes as we fight to protect our Mother Earth and our Pipeline Free Manoomin, our wild rice. We are battling four large fracked oil and tar sands pipelines that threaten the largest wild rice watersheds in the world. Our manoomin, “the food that grows on the water,” is sacred to us. “Manoomin in many ways defines Anishinaabeg people- it also defines a territory, the heart of North America- source of a fifth of the world's water, and the only place in the world where wild rice and Ojibwe people live. We have prayed, sang, danced, and fought for this land and this wild rice. Today, we face some of the largest oil and mining companies in the world, and we continue to protect that which is sacred. This gift we offer to you, and ask you to join us in celebrating the only grain indigenous to North America, a gift from the Creator. And, we ask you to join us in transitioning to an economy and way of life which is based on reverence for the earth and future generations.” Winona LaDuke, Executive Director of Honor the Earth. Hand Harvested and Wood Parched - Our manoomin is hand harvested by the Anishinaabeg from the 1835, 1855, and 1867 Treaty areas and beyond. We are proud to bring you this natural gift from the Earth. White Earth Nation's wild rice is certified USDA MCIA 100% Organic. White Earth Nation's wild rice was USDA certified 100% Organic by the MCIA in 2012..
Black Snake Pipeline No KXL Free Victory Celebration Package! Receive a Last Breath of the Black Snake Poster and a 1-lb bag of Pipeline Free Manoomin. This image by Michael Horse was requested by Winona LaDuke from Honor the Earth for the Cowboys & Indians Alliance demonstration at the White House in 2014. It depicts cowboys and Native Americans fighting the Keystone XL Pipeline at the White House. Also depicted on the top right side of the image is the Washington Monument. The print is 18" x 24" and is mailed in a tube unless otherwise directed. 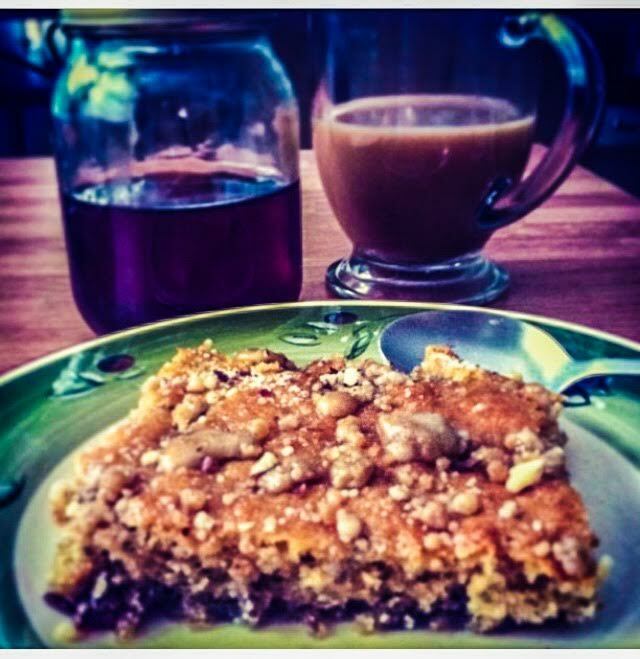 Our Maple Syrup is fantastic cooking with Manoomin, and also great for sweetener in our "Pipeline Fighter," Coffee or any Tea. Question is, "What would Sitting Bull do?" "Don't Let History Repeat Itself," and sustain our Mother Earth by going Organic. Question is, "What would Sitting Bull do?" >>> "Don't Let History Repeat Itself," and sustain our Mother Earth by going Organic. Perfect for a laptop. This is the Official online shop for Honor the Earth. Proceeds go toward our initiatives to protect sacred lands, stop extreme fossil fuel extraction at the source by supporting frontline Native communities, and to cultural revitalization initiatives. Your purchase supports our work ... Miigwech!